3.Can be reused.It is Simple to Clean,Wash or Iron it. 4.Digital Printed,color fidelity and artistic effect. 1.With the use of Photographic Stents,Clip and Lights,the effect is better. 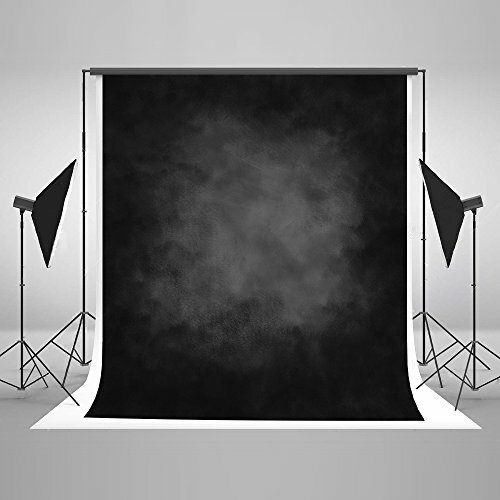 2.For Home Photography,Use tape to stick the backdrop to the wall. If the shipping time is too long or have other problems, please contact us. 1.Wrinkle due to Packaging,you can Wash or Iron It. 2.Due to different computer monitor, there may be some color difference. Q:Does it Come with Stand (or Clips) for Photography? Q:I Want a bigger Size(other Picture),can customize? A:Ok,No Problem.Please Send Me a Message on Amazon with Size,Picture and Your Require. Digital Printed.Not reflect Light, Light-proof. Photo Backdrop and Party Decorations.